The National and University Library in Zagreb is organising its traditional annual Festival of Croatian Digitisation Projects, whose ninth edition it will host on 9 and 10 May 2019. 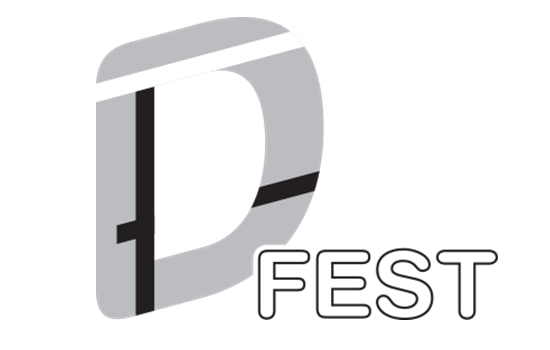 The programme of this year’s D-Fest will focus on using the interpretation of cultural heritage for the purpose of the preservation of heritage and its popularisation among the wider public. It will also address issues related to the digitisation of cultural heritage, digital culture products and the smart technology approach in heritage institutions. • presentations of digitisation projects and products of digital heritage. All interested applicants may submit their presentation proposals online not later than 24 March 2019, indicating in their application the type of presentation they are submitting (presentation or poster presentation). All applicants will be notified of the details on the outcome of their submission not later than 29 March 2019.